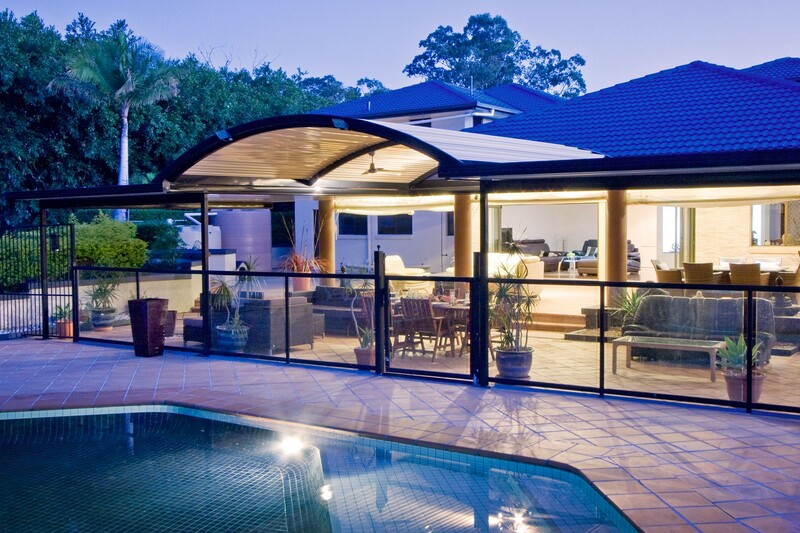 The contemporary form of the Statco Outback Curved Roof Verandah, Patio or Carports will add value and impart a sense of style and sophistication to your home. The smooth, clean lines of the curved roof form a graceful canopy over any outdoor area. 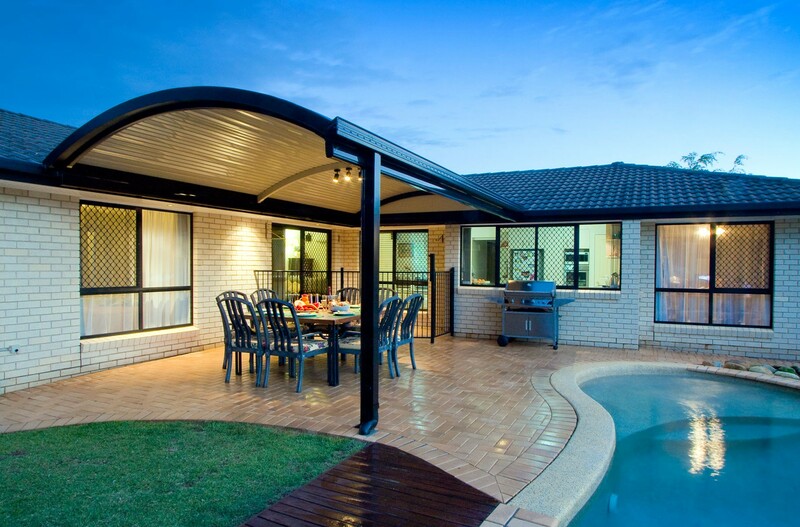 The contemporary form of the Outback Curved Roof Verandah, Patio or Carport will add value and impart a sense of style and sophistication to your home. The curved roof can span up to 6.6 metres wide in both Multispan and Clearspan designs. It is available as a unit attached to the home. When combined with flat roof or pergola sections it becomes part of a system, with the elegant curved roof forming the central feature of the design. "The smooth, clean lines of the curved roof form a graceful canopy over any outdoor area." The Outback Clearspan Curved Roof minimises beams and rafters by using remarkably strong Outback Deck. This leaves the roof area clean and uncluttered with a ceiling-like appearance from beneath. It also makes cleaning easier with fewer ‘nooks and crannies’ to gather dust and pests. Rooflites are available to brighten your lifestyle space underneath. The Outback Multispan Curved Roof has purlins that are placed over the rafters in the roof. This supports your choice of cladding; from smooth Outback Deck, light and airy polycarbonate, or classic corrugated steel. Excellent if you want to achieve a very particular colour or light level. 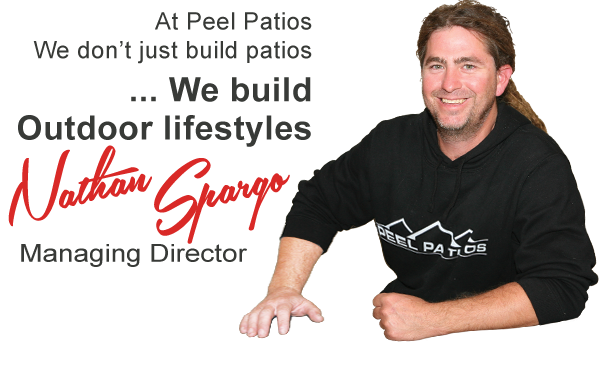 Contact Spargo Outdoor today and let us show you the difference a our Outback living solution can make to your home and lifestyle!